ICA Powerline Internet access benefits building owners and property managers because it makes their facilities more desirable in a highly competitive marketplace. 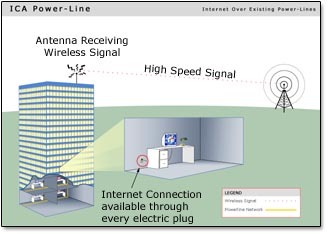 ICA Powerline provides apartment and condo complexes with easy to use high-speed Internet access. Set up is simple for both property managers and residents. Whether it is a new construction or an existing property, our engineers work with property managers in an on-site evaluation to determine the solution that best fits their needs. Facts show that availability of high-speed Internet is becoming an important consideration for potential renters. ICA Powerline can help enhance your marketing appeal and renter retention. ICA Powerline can provide all the support and billing of the resident. 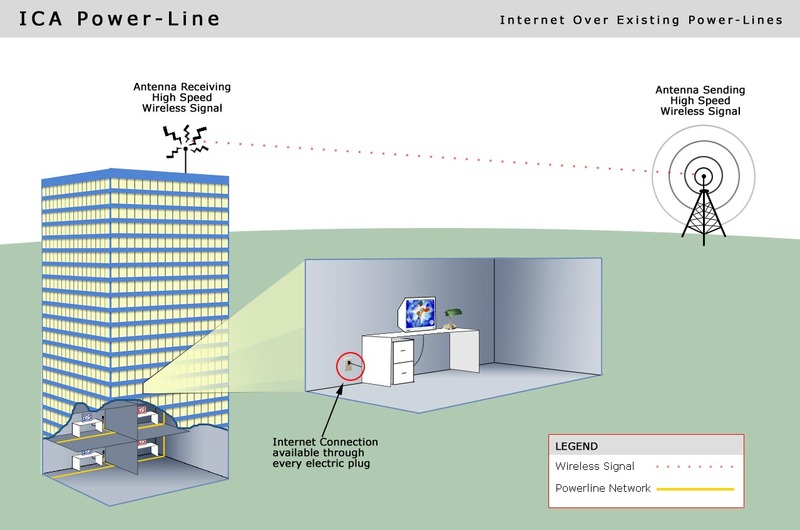 If you're a resident of an apartment or condominium, you are probably looking for an easy and cost-effective way to connect to the Internet. Appartments Online from ICA Powerline is a solution that provides reliable, high-speed Internet access at a competitive price. ICA Powerline understands the importance of reliability. We have been providing superior Internet Solutions in the GTA since 1992. No special wiring is required. Customers plug a modem into any electric outlet and access the Internet. ICA’s technology is easy to install, scaleable and reliable. Broadband over power lines provides “symmetrical” services, where your upload speed is as fast as your download speed. Unlike DSL and cable that provide “asymmetrical” service where the download maybe fast, but your upload speed is only a fraction of that – typically 80 percent or 90 percent slower. Provides high-speed Internet access; no special wiring is required. Simply plug the modem into any electric outlet and access the Internet.